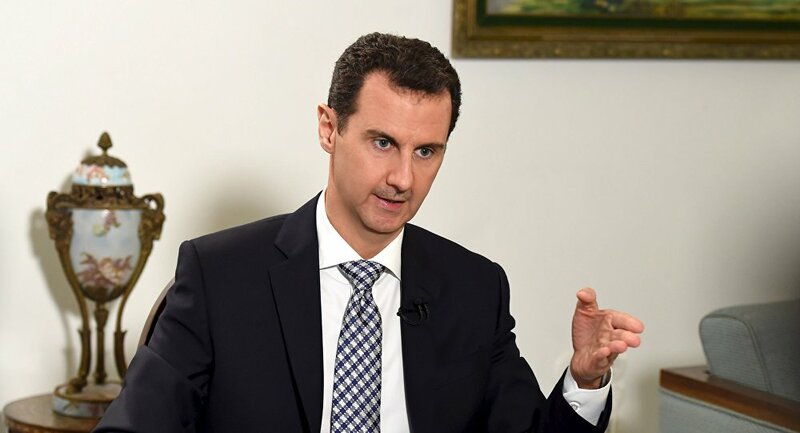 Syrian President Bashar Assad thinks that majority of Islamists released from Syrian prisons get back to normal lives and choose to support the government, a French lawmaker told Sputnik following a meeting with Assad on Sunday. MOSCOW (Sputnik) – Earlier in the day, a group of French lawmakers met with Assad in Damascus during their visit to the Middle East country. "When asked about tortures, Assad he said the same that it is not of interest of the Syrian government to use it, because it could have radicalized more people against him. The contrary is happening now in Syria. He said that they try to deal and have an agreement, as a result, 60-70 percent of Islamists that had been jailed and then freed, went back to their families and chose to cooperate and to support the state," Nicolas Dhuicq said. 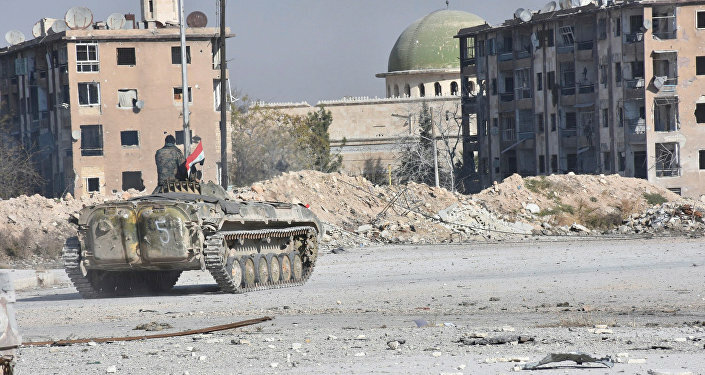 In August 2016, the Amnesty International watchdog said that over 17,000 people had died in Syrian prisons since the start of the internal conflict in the country in 2011. The report pointed to physical abuse, a lack of medical care and satisfactory sanitary conditions at Syrian prisons.